Day 3 was an eating and shopping day! 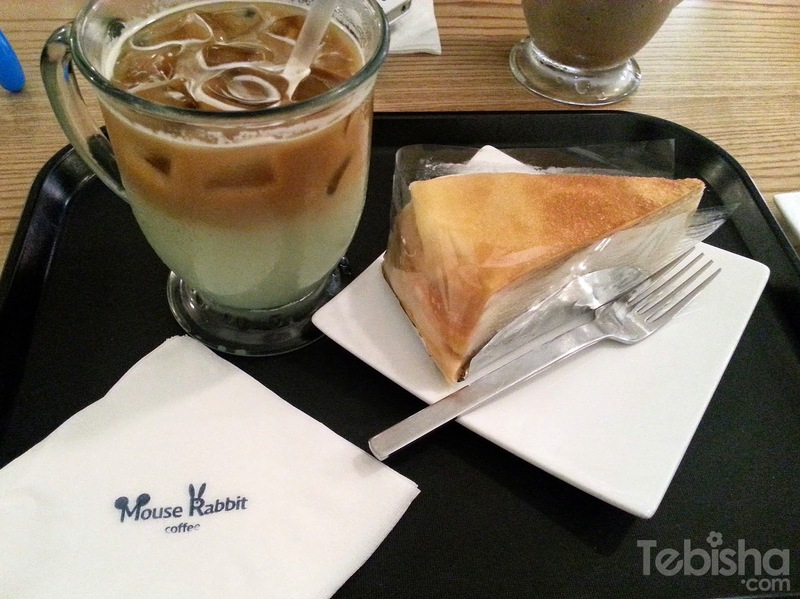 The day started off with yummy breakfast at Miss Lee Cafe Myeongdong branch.. It was an impromptu decision to go Miss Lee Cafe, I didn’t know myeongdong has a branch until I did a search in the morning. Posing with their signature fabric cover menu.. The famous lunch box! Remember to shake it and mix it before eating. 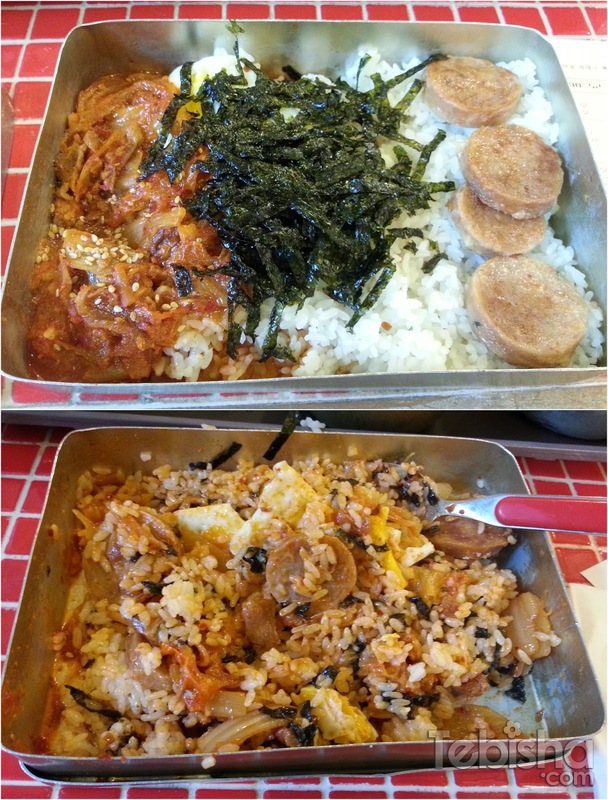 After breakie, we head off to Ewha University. Ewha is 1 of my favourite shopping place in Seoul. The prices there, are slightly cheaper than Hongdae & Myeongdong. 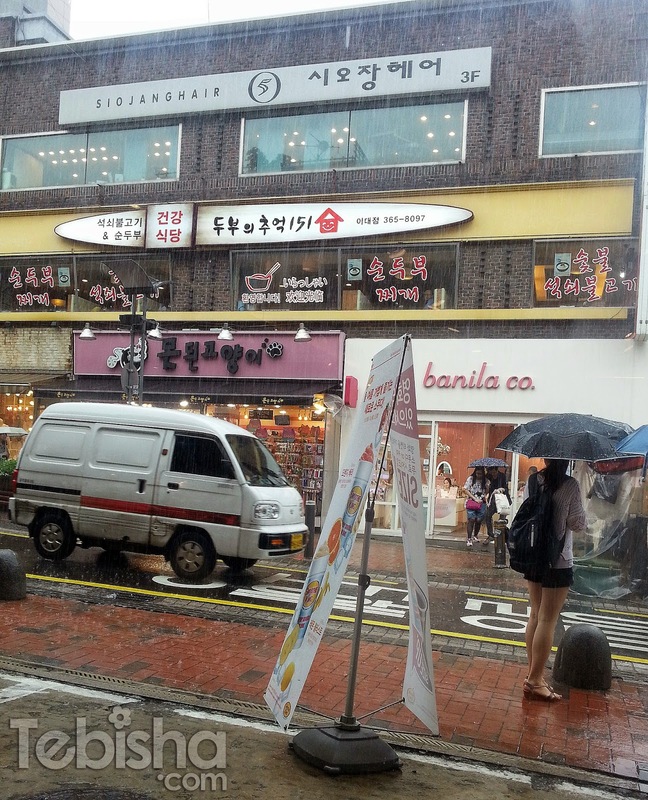 Alight at Ewha Subway Station, Exit 2 or 3 will lead you to the shopping streets. But shortly after we reached, it started to pour.. 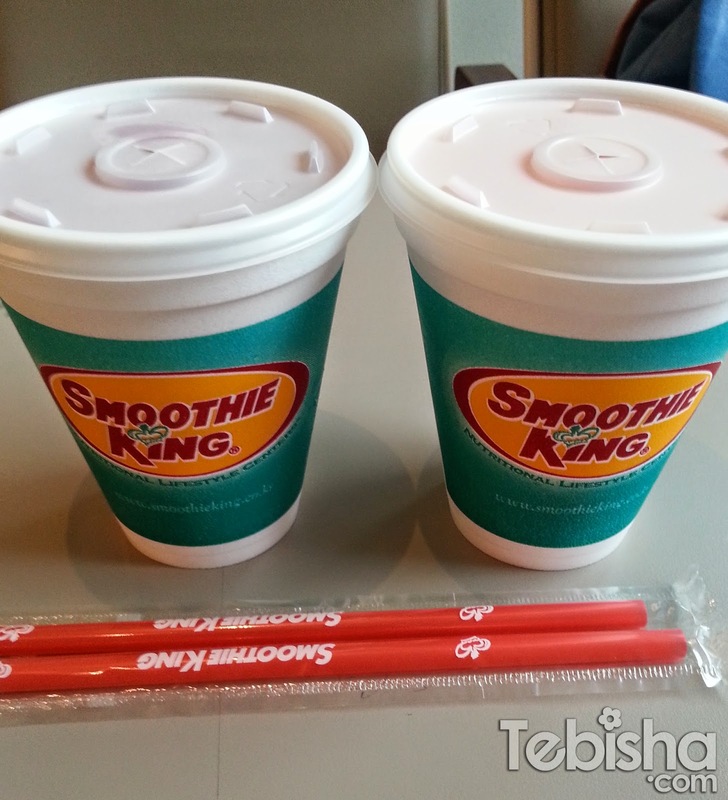 So we sat inside Smoothie King, enjoying the smoothie while waiting for the rain to stop. Took this picture inside Smoothie King. Finally the rain stopped, only managed to buy 2 tops at Ewha.. So disappointing, I thought I could buy more apparels there but seems like most of things there didn’t caught my eyes. 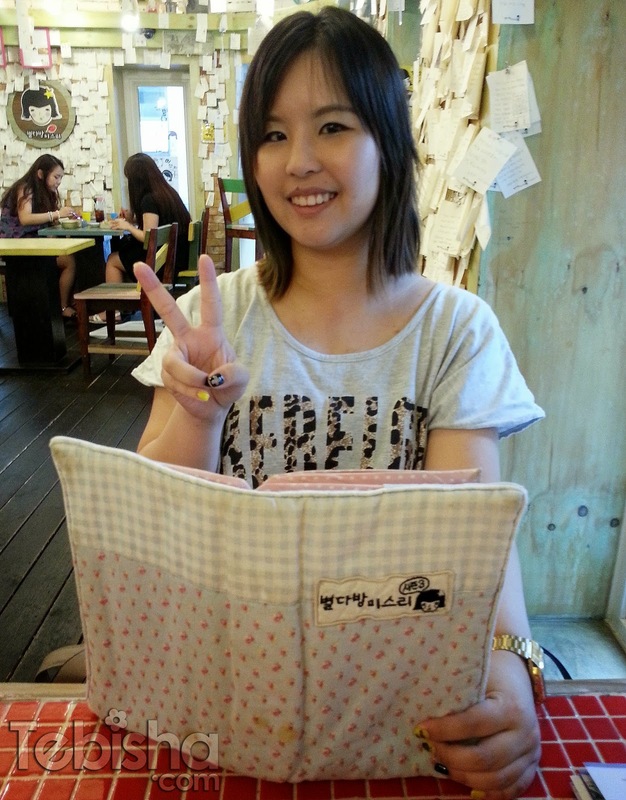 So we went back to Myeongdong for more shopping! 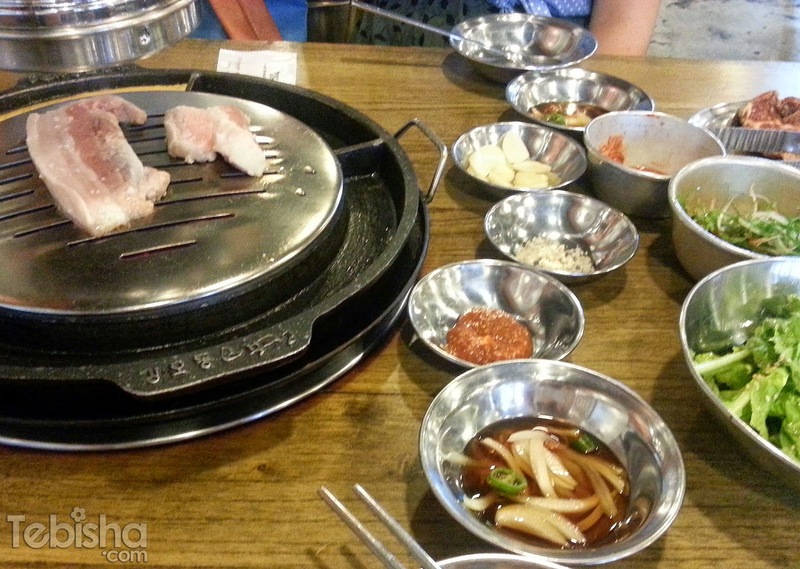 We decided to have BBQ meat for lunch. 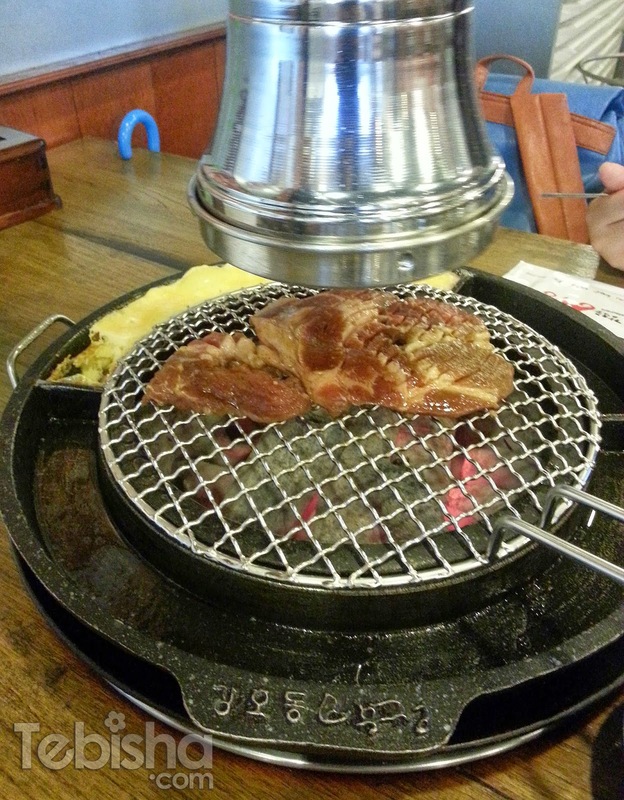 My favorite BBQ joint in Seoul, they have another branch in Myeongdong. Shopped awhile, back to hotel and placed all the shopping loots in our room. 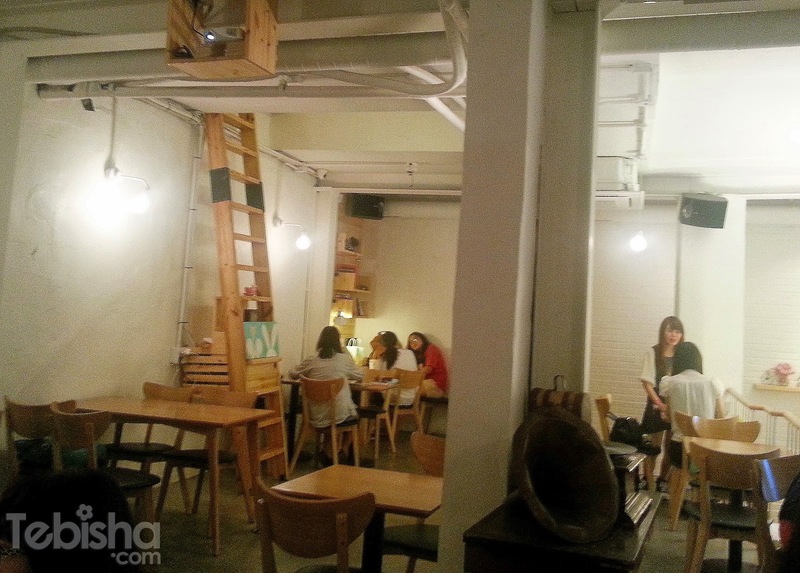 And head out to Mouse Rabbit Cafe! 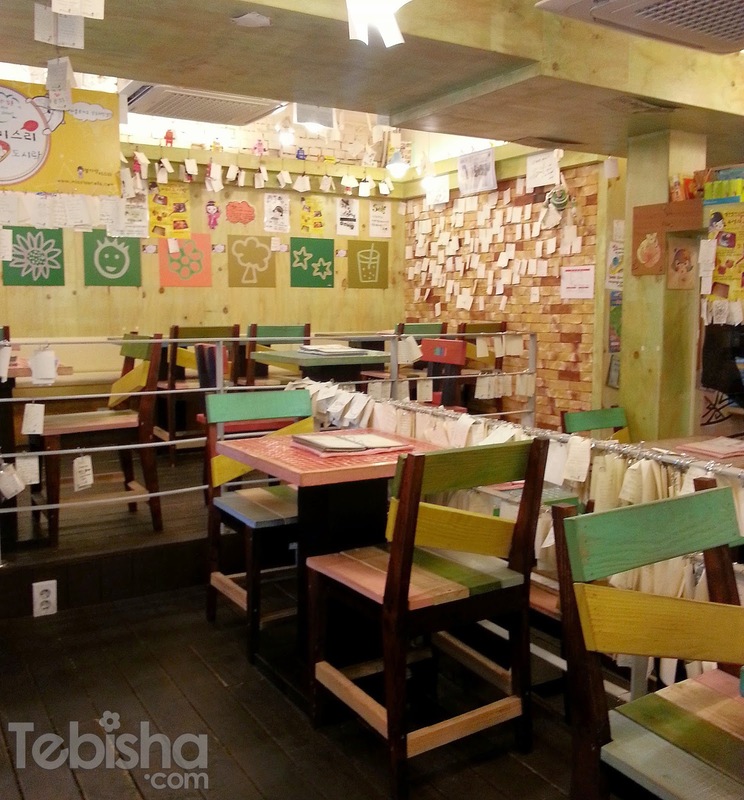 Mouse Rabbit Cafe owned by Super Junior Yesung and his brother (Jongjin). 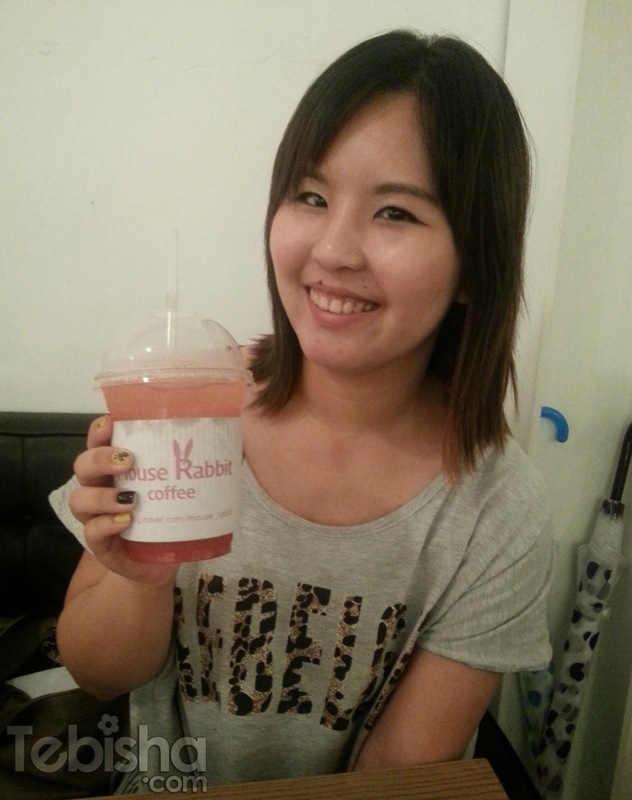 Why is it called Mouse Rabbit? It was named after their Zodiac animals, Mouse & Rabbit. There are 3 Levels in the Cafe, Basement 1 seating area, Level 1 entrance and counter & Level 2 seating area. We were lucky enough to get a table at Level 2, cause the cafe will usually be very crowded close to evening time. My first order was Green tea mint latte as seen in the picture. I went down again for my second order, the layer crepe cake because Yesung was here! Before the long queue, we were the first few who get to order from Yesung. 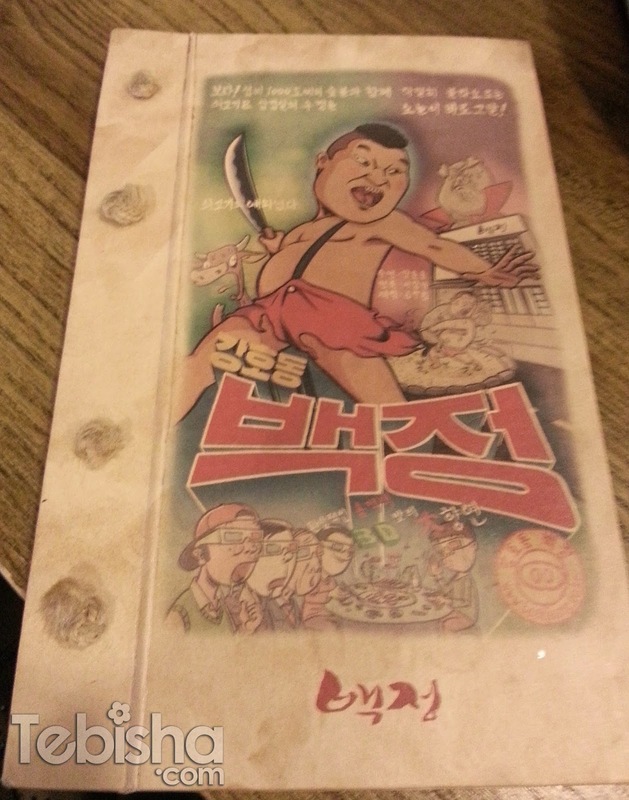 He arrived mouse rabbit while my sis was waiting for drinks. She secretly came up to us and told us Yesung was here. So we quickly went down again. The queue started to form, as more and more fans found out he was here taking orders. 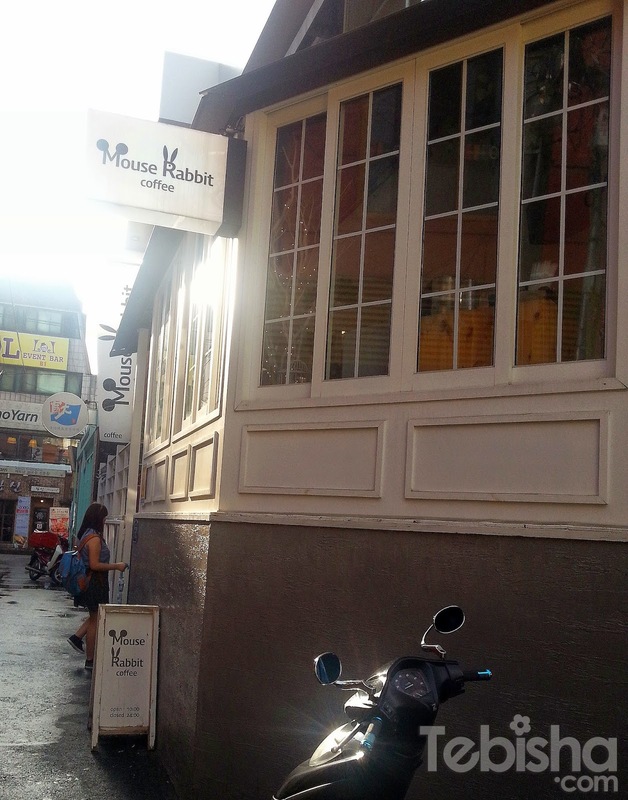 Before we left Mouse Rabbit to KBS Broadcast Center. We ordered Grapefuit Ade for takeaway. And we were back to KBS Broadcast Center for Super Junior Kiss the Radio Recording. DJ Ryeowook entering the studio! This was the day my sister got really excited cause her message was being read out by Ryewook. Many thanks to the girl we met at airport, she helped my sis to type out the messages in simple Korean. My job on that night was to get hold on a good spot to take clearer pictures of Ryeowook when he left the studio. Day 3 ended with great memories for my sister cause her name was being called by Ryeowook and message was being read out during the broadcast. Day 4, we going to watch High School Musical! That’s the mission of this trip.